Water is big business. 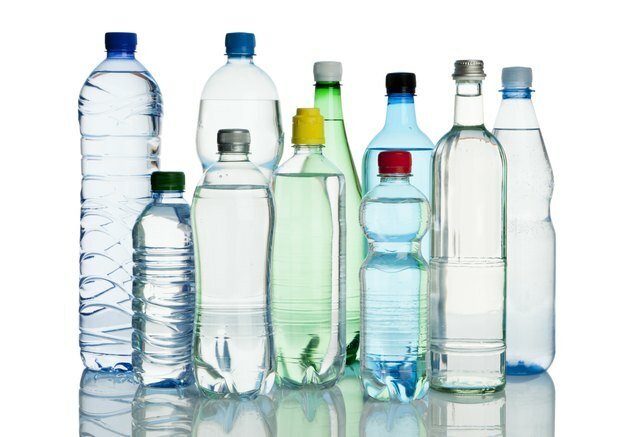 Distilled water was considered for general consumption in the 1960's when demand for water in certain areas of the world outstripped availability. Cruise ships also needed ready access to clean water. The potential for drinking water absent minerals was not considered due to the need for a safe water supply at that time. In the interim, much has been learned about the dangerous to your health when distilled water is consumed on a regular basis. Distilled water is actually boiled until it evaporates. The vapor is condensed back into liquid form. The distillation process robs the water of all minerals and impurities. According to the Environmental Protection Agency, carbon dioxide in the air dissolves in distilled water which makes its pH acidic - usually between five and six tenths and seven. To neutralize distilled water, they suggest adding 1/8 teaspoon baking soda or a drop of ammonia. Some believe that drinking water that has an acidic pH is dangerous to your health. Drinking distilled water robs your body of its natural source for many minerals essential to good health. This results in mineral loss in the body with increases your risk for osteoporosis, osteoarthritis, hypothyroidism, hypertension, coronary artery disease and premature aging. Because distilled water does not contain any fluoride, dentists are beginning to see an increased number of cavities in young children who drink bottled water. Consumers believe bottled, distilled water is safer than the water supplies in their local communities. The WHO and others studied the use of distilled water and found that because it is stripped of all minerals it can cause electrolyte imbalances in your body. Your body will leach electrolytes from your tissues in order to add them to the mineral free water you are drinking. This is necessary so that your body can function normally and eliminate waste. If the water redistribution process in your body is not functioning properly, you may experience fatigue, weakness, headache, muscle cramps and an abnormal heart rate. All About Water Filters: The Dangers of Drinking Distilled Water...Fact or fiction? What Are the Benefits of a Water Ionizer?